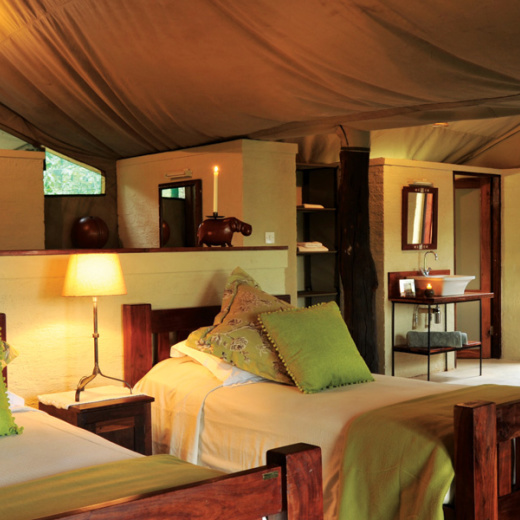 Located within the Hwange National Park, The Hide Safari Camp is surrounded by a private concession which allows us to offer activities not otherwise permitted. 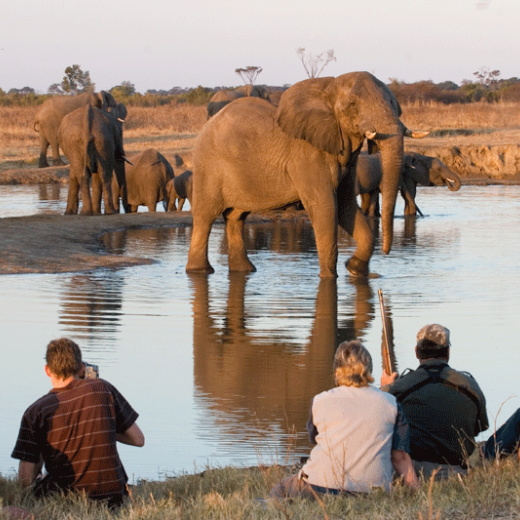 Hwange is a vast playground worth exploring so you don’t have to worry about being bored. Early morning walks are there for the thrill of encountering wildlife on its own terms and exploring the little surprises of the bush. 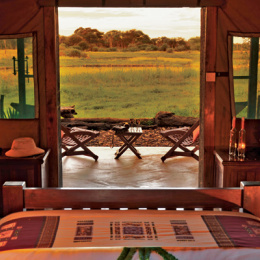 The rest of the day can be spent further afield on game drives in search of predators and prey alike. We like to do things properly so sundowners are an important part of the experience. Enjoy the natural beauty with a cold drink in hand. The guides at The Hide are very much part of the family and have been with us for many years. 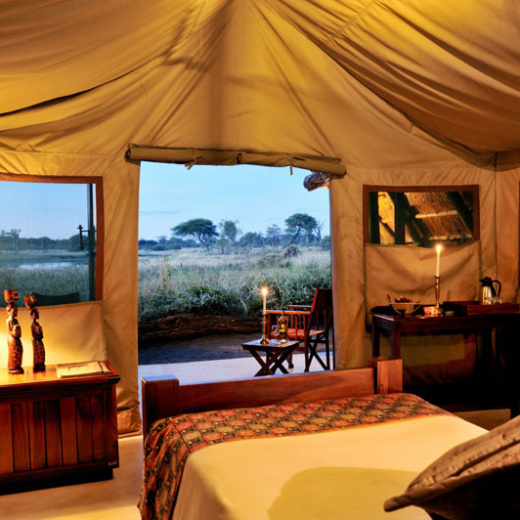 They have undergone some of the most rigorous training in Africa and their passion for and knowledge of the bush is often what makes a safaris so special. Click here to find out more about our guides.